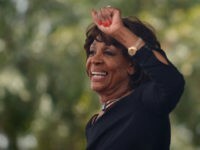 “MyPillow’s sales are strong. 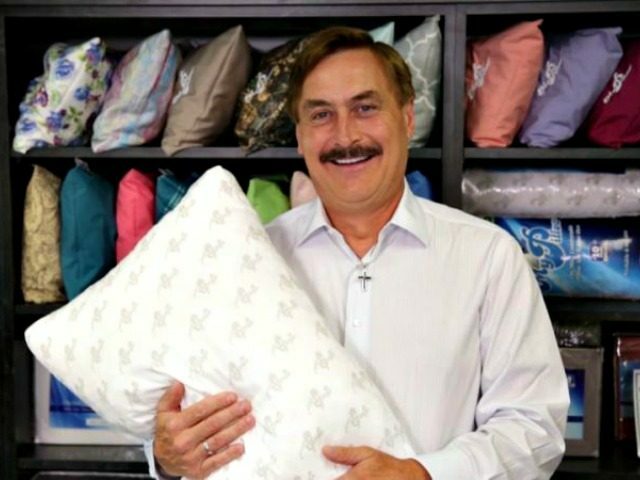 We are blessed to have loyal customers who love MyPillow and recommend it to friends and family members,” company CEO Mike Lindell said in a statement to Breitbart News on Monday. The pressure to abandon Ingraham’s show grew after she speculated on Hogg’s rejection from certain colleges, comments for which she later apologized. 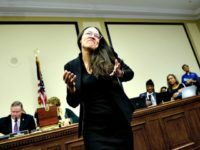 However, Hogg has since led a campaign urging companies to stop advertising on the show, with around a dozen companies already severing ties. MyPillow’s strong sales are even more impressive given threats from Hogg supporters to stop buying from the brand, many of whom used the hashtag #BoycottMyPillow.